My intentions here are not to sell my book but rather to tell The rest of my story. I have written extensively about what may have caused my cancer, what I experienced in the first 11 to 12 years as a cancer patient, and, at the ending of the book, that my third recurrence had been diagnosed. 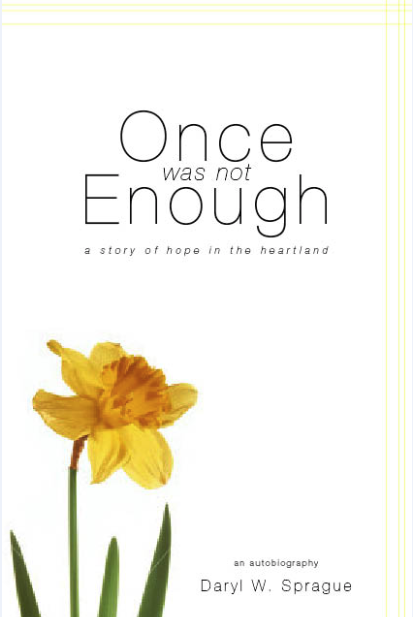 If you are interested in learning about the early years of my journey as cancer survivor you may want to purchase my book. Then, if you want to learn more, I will use this website to tell you The rest of my story about being a long-term cancer survivor. The focus of this website and blog is to bridge the gap between the diagnosis of my third recurrence and today. I hope to share my life’s experiences as I continue to celebrate life. And I hope to hear from people who are interested in my goal of encouraging others.